Teach A Man To Fish helps schools create fully functional student-led businesses around the world that are both educational and profitable. 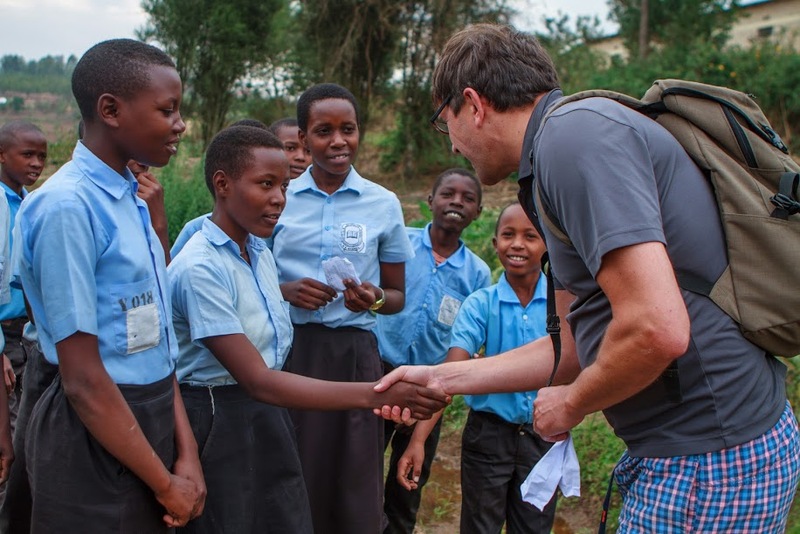 Since 2006, our innovative School-Business Model has created more than 250,000 student entrepreneurs, over 15,000 inspirational teachers, and in excess of 2,500 profit-making school businesses in countries all over the world. We focus on young people in developing and emerging countries, and offer a range of programmes, face-to-face services, training and consultancy, which are tailored to every context. "Our hope is that the students taking part in our programmes will become job creators rather than job seekers"
Every year thousands of students learn to plan, set up, and run their own school business as part of our flagship programme. Using our free and easy to use resources, your students will create a fully functional and profitable business, developing 21st century skills along the way. "Starting and sustaining a business requires passion and patience"
Eliab Habimana Kaddafi used to struggle to make ends meet. This all changed when he opened his first bakery selling pastries from a roadside stall. He learned how to run a business through the School Enterprise Challenge. 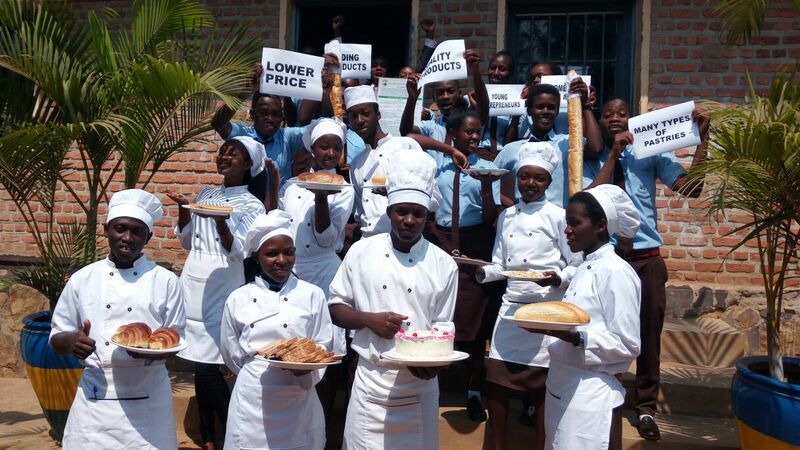 Eliab said the School-Business he joined for three months was instrumental in teaching him the skills he needed to run his own bakery successfully. He now employs five workers, has one of the best bakeries in town, and volunteers in his spare time as a mentor for young people starting up their own businesses.